Are you considering buying a food cart franchise? You may look at the two-in-one option wherein two brands are combined in a single stall. Learn more about this unique business opportunity. <>Food carts are popular franchising options for startup and small-capitalization entrepreneurs these days. 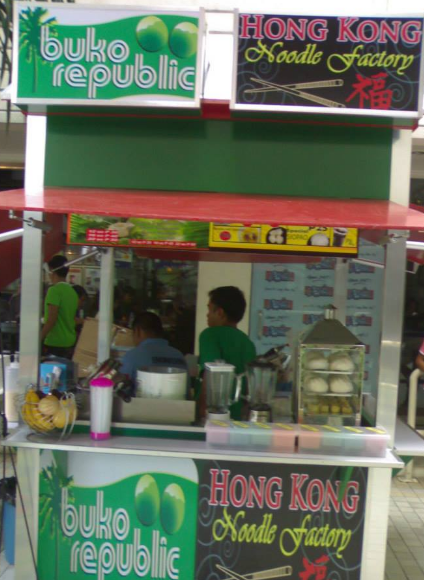 To take advantage of that trend, E-Concept Business Consultancy Inc, which holds a number of food cart brands, has come up with another strategy that would make franchising more practical and interesting for its business partners. The company now offers a two-in-one food cart option. 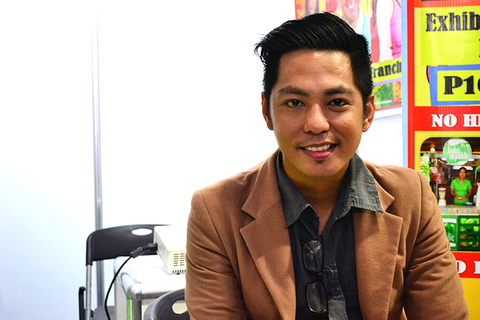 The franchise operator’s head, Joel C. Santos, revealed that more of their franchisees now choose this concept. “Basically, it combines two brands in a single cart. It’s like operating two stores in a single location,” he said. 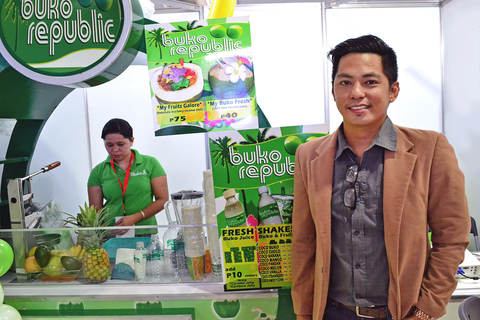 “A regular franchise costs around P80,000 to P100,000. If you are taking two franchises, you would spend around P200,000. But if you opt for the two-in-one franchising option, you would only pay P150,000,” he explained. “This is why two-in-one food carts are now gaining popularity among franchisees. It is obviously more practical,” Santos added. The two-in-one option has bigger cart and heavy duty equipment. It is supplied with bigger inventory. And of course, the franchisee can save on rental costs. Franchisees can opt to hire a single set of staff to man the food cart with two brands. Or they can also decide to hire different people to man the two brands separately. Santos reiterated that this option is not just more practical; it can also generate bigger return on investment (ROI) at a faster rate. The franchising process still takes about three to four weeks to complete. “The fastest processing time we had was just two weeks,” he revealed. But he clarified that the duration may still depend on the location, which should be strategic enough. To make further inquiries about this unique food cart franchise concept, visit E-Concept Business Consultancy’s online directory listing here.